Gilles is an embedded software engineer since 2006, in Rennes, France. 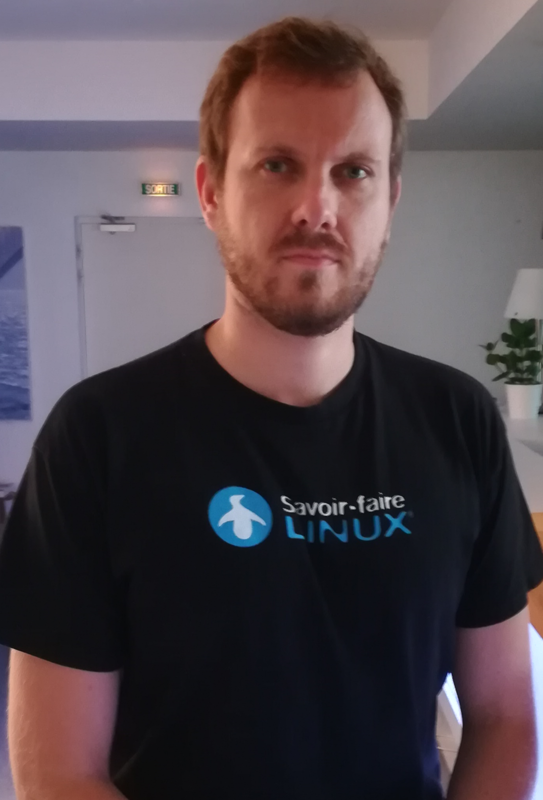 With Savoir-faire Linux, Gilles is focused on code and knowledge sharing through exciting technical projects.Free softwares like RIOT OS create social and technical connections. Gilles promotes and develops it through robotics and embedded contributions. RIOT OS is mainly designed for IoT projects. But not only… Along my talk, you will discover how, with my team, we drive an autonomous robot for the Eurobot contest : La Coupe de Robotique at La Roche Sur Yon. Talking about actuators to sensors through real-time and preemptive needs, I will present you software architecture and contributions we made this year and what will working next year.